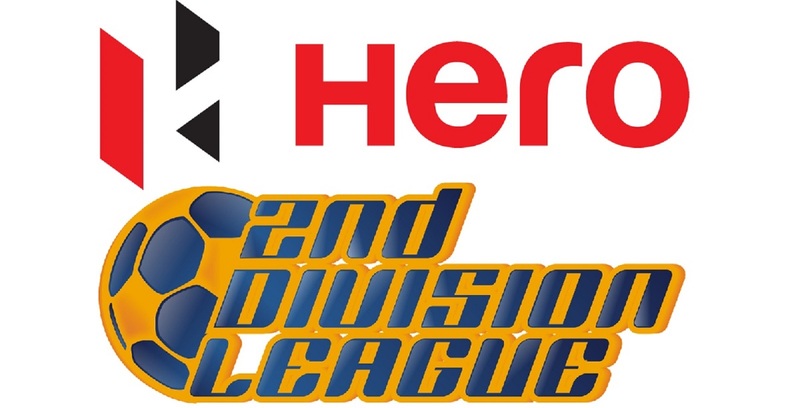 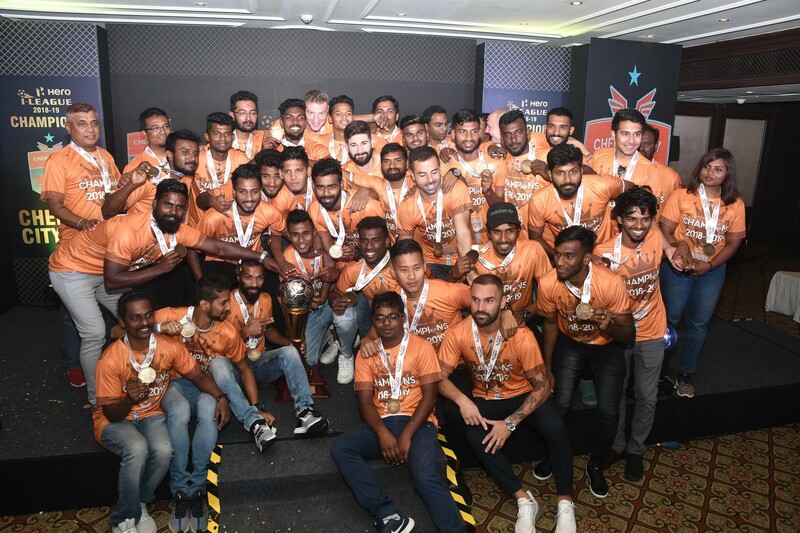 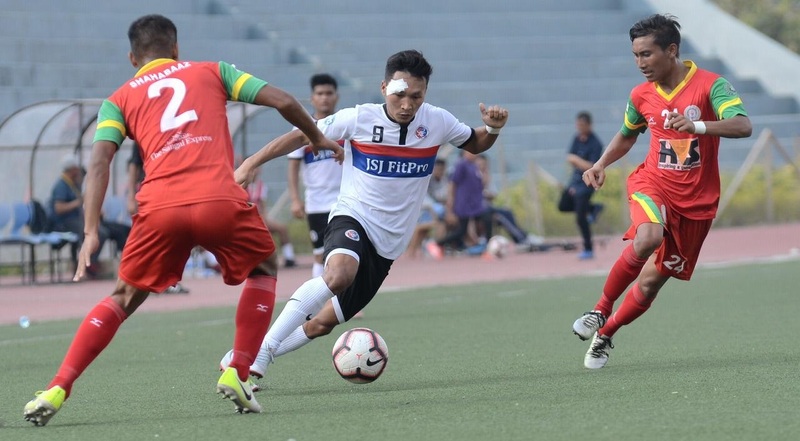 New Delhi, February 06, 2019: Hero I-League debutants Real Kashmir FC continued their fairytale, securing pole position on the points table with 1-0 return leg victory over Gokulam Kerala FC. 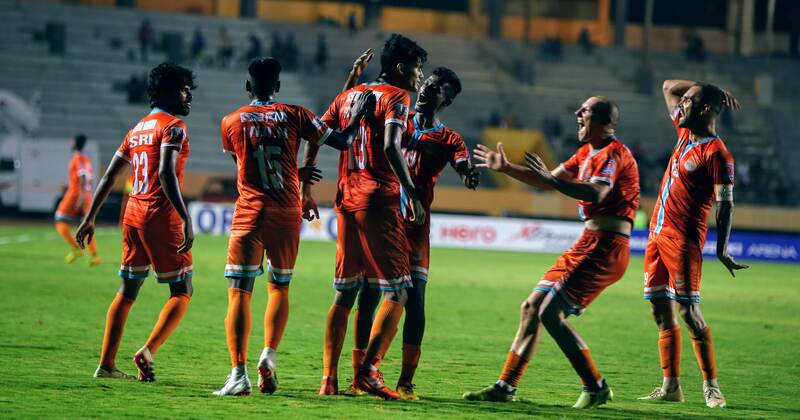 Ivorian beanpole striker Gnohere Krizo, scored his third goal of the season in the 51st minute of the second half to help his side log all three vital points in tough underfoot conditions. 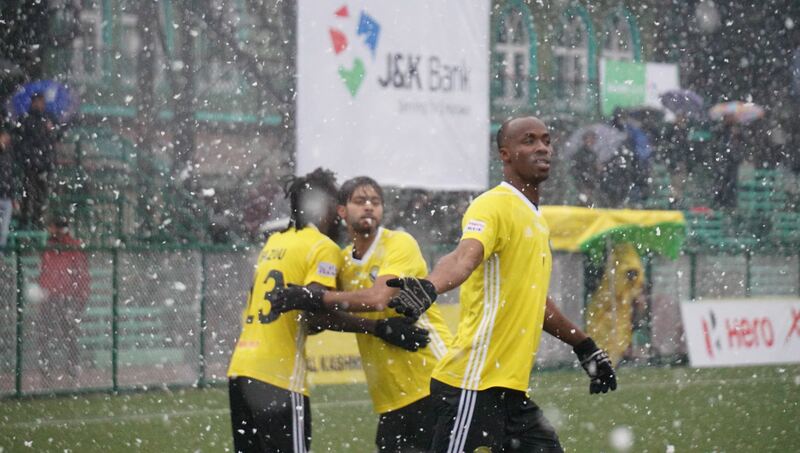 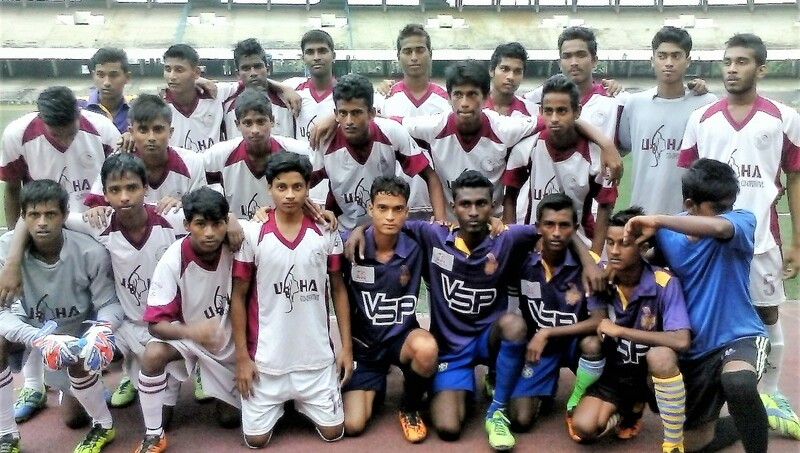 Rozario did throw in the likes Arjun Jayaraj and V.P.Suhair in a last ditch effort but an equaliser eluded them.